How do I turn the sensors ON? 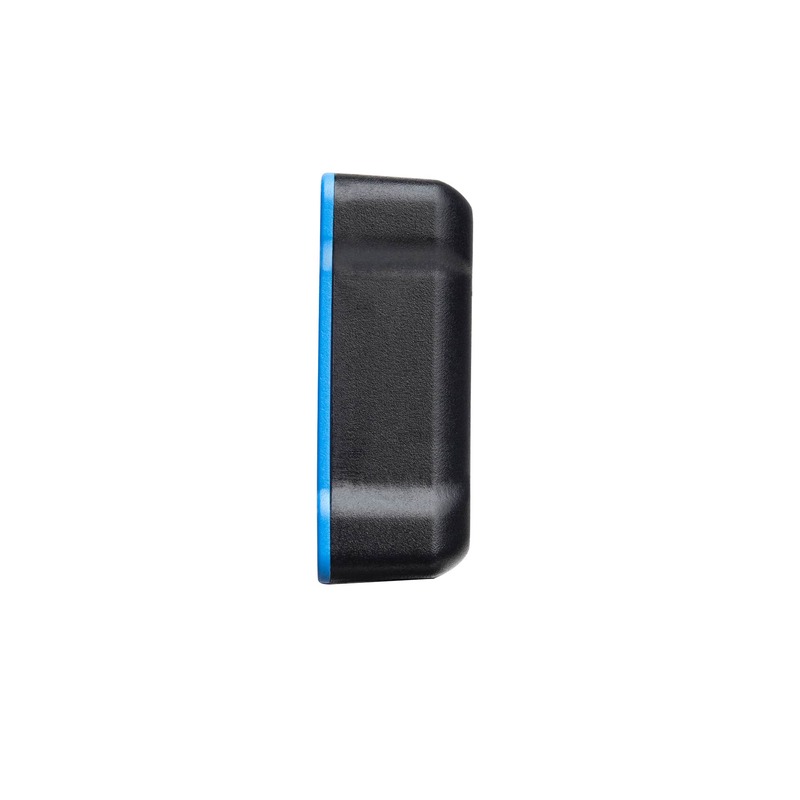 Press and hold the power button (blue button) firmly on the sensor for 3 seconds. The GREEN LED will begin flashing above the logo on the sensor. This is showing Power on – Not Connected. Note- The LED will turn BLUE when the sensors are connected via the app. If there is a power surge or sudden abnormality in voltage, the sensors will protect themselves. How do I turn my sensors OFF? Press the power button (blue button) firmly on the sensor (3) times in a row within 2 seconds. The Green or Blue LED will flash 6 times and power down the sensor. Note- If the sensor does not power down, please make sure you are pressing the center of the power button firmly and letting completely off 3 times in sequence. 1.) Check to make sure the sensors are powered on (LED on the sensor is flashing) and connected via Bluetooth to the app. This can be checked in 2 places. On the Training Screen – at the top of the screen there will be a Green octagon near the LEFT/RIGHT icons representing a connection with the sensor has been made. If the octagon is Red, the sensors have been disconnected. Press the LEFT/RIGHT icon to re-connect. If the sensors do not reconnect try the next step. Press the toolbar icon in the app named MORE , then press Settings > then Sensors. Here you will see LEFT/ RIGHT sensors and you can use the Connect and Disconnect functions. 2.) Check to make sure your phones Bluetooth is turned on and/or background apps aren't running on your phone or interference from other connected devices. The StrikeTec app request Bluetooth permission from your phone, but there are times this message may not appear if the Bluetooth has been turned off after the permission has been granted. Please make sure the Bluetooth icon on you phone is active. 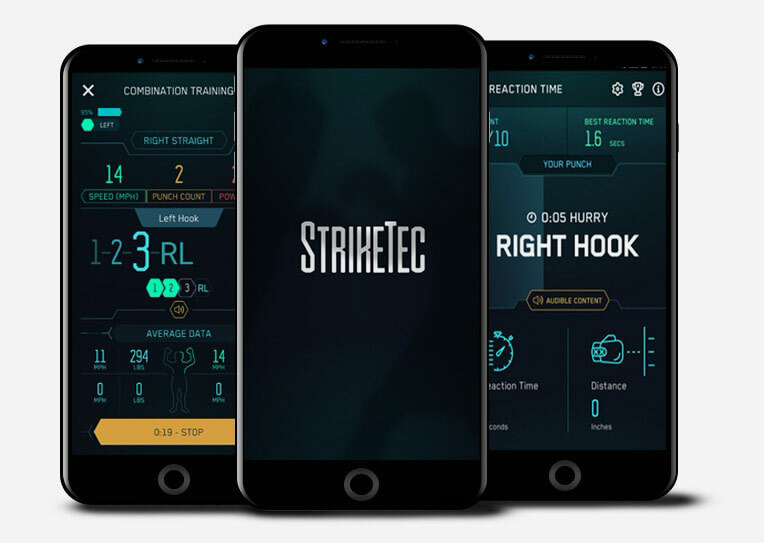 The StrikeTec app is a very intensive app that needs to capture, detect, and display data to the user in real-time. It is the definition of a High Performance product and with this should come an understanding that there are a few simple steps to take in order to make this app perform the way it should. This app is not light weight. If you are using a phone that is more than 3 years old, you may risk having slowed performance on the app. We are working with some of the newest components on the market and they were designed with newer tech in mind. This is part of our journey in building the biggest technique detecting and interactive combat app on the market. If you are experiencing slow or delayed punches, it is most likely a result of slow phone hardware or a bogged down phone. Try disabling background apps such as GPS, Games, YouTube, message apps, etc. Sometimes things happen, but this should not happen often. However, if it does please press the LEFT/RIGHT icon on any training page during the session and your sensors will be reconnected. 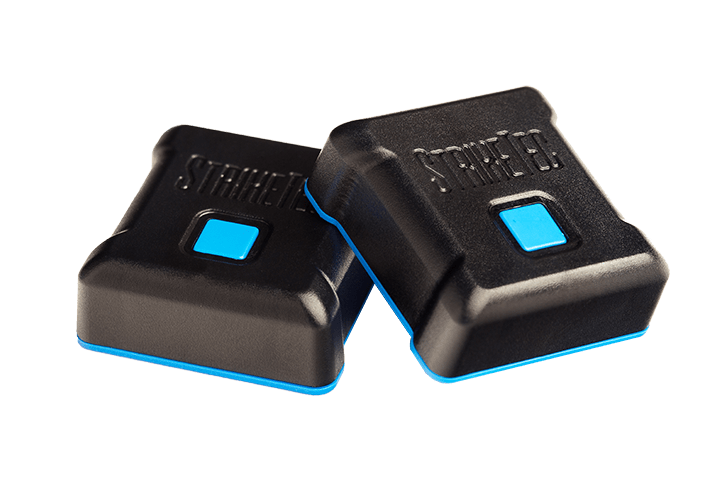 The sensors are designed to establish and lock connection when connected and Blue LED is flashing on the sensors itself. However, with nearly everything using Bluetooth now days, there could be an interference that took your phones connection away.